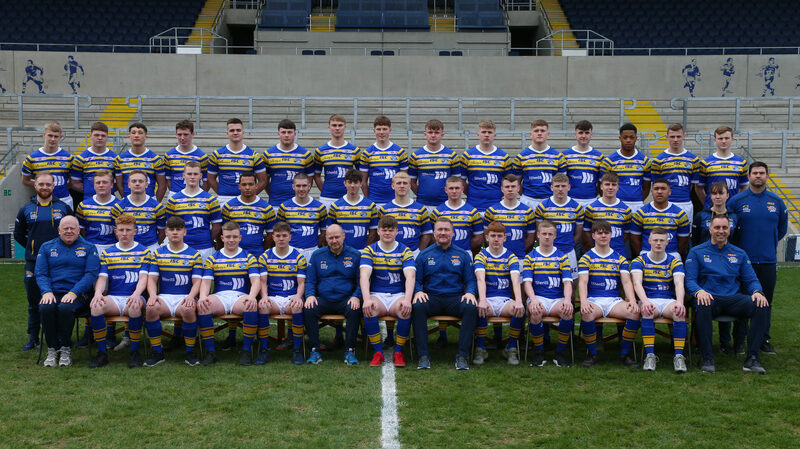 There was disappointment for Leeds Rhinos U16s as they suffered their first defeat of the season, going down 42-12 at Castleford having led 12-8 at half time. The Tigers opened the scoring at Lock Lane when winger Josh Milthorpe dived in at the corner. The home side then doubled their lead as scrum half Adam Rusling found a gap from a scrum and stretched out to score. Neither try was converted but the Tigers led 8-0. Leeds then responded in fine form before the break. Coach Mark Butterill had made host of changes to his back line from the previous win over Newcastle Thunder but Sam Little continued his good form as one of only two backs that remained the side when his quick thinking took him over after a tapped penalty near the Tigers line. He converted his own try to cut the gap to 8-6. 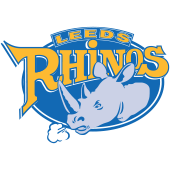 The Rhinos then hit the front before the interval when scrum half Jonah Parsons caught the home defence flat footed and ran between two defenders before racing clear to score. Little was on target again, this time from the touchline, and Leeds led 12-8 at the break. However, Castleford produced a clinical second half performance as they punished errors by the young Rhinos. They levelled the score when Milthorpe produced some quick thinking to flick up a pass off the ground into his arms before forcing his way over in the corner. 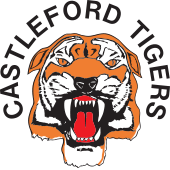 Then Jack Sadler proved too strong near the line with a run from dummy half to give Castleford a lead they would not relinquish this time. McKenzie Scurr looked to be tackled near the line soon after before he spun out of the tackle to touch down and then Jamie Mvula made the extra man out wide to score the Tigers fifth try of the game. It was proving to be a tough night for the young Rhinos and two cruel pieces of luck went against them to gift the Tigers their next two tries. The first saw full back Little spill a kick near his line which was picked up by Callum Hutchinson for a simple try and then winger Paddy Tolan slipped as he went to pick up a long kick down field by the Tigers and Milthorpe picked up to fall over the line for his hat trick. Castleford finished the game with the try of the match as Rusling supported a fine long range break to go over for his second try.